Neil and Gwen Wetzig have returned to HEAL Africa Hospital (HAH) on 28 July for an extended 3 month period. They are preparing for 16 AusHEAL team members coming to D.R.Congo in 3 consecutive multi-disciplinary teams from 4 August to 30 September. Updates on team activities will be provided in coming weeks. 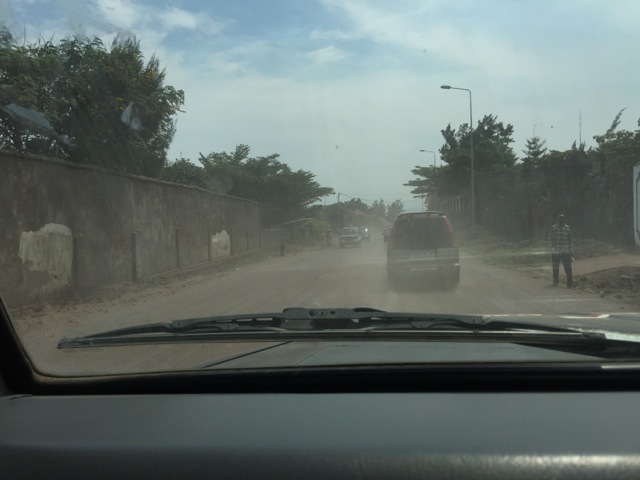 Current impressions of Goma are that the hot and dry season has started and the roads though dusty have improved considerably since even April when Neil and Gwen were last here. HEAL Africa Hospital (HAH) is busy and at capacity so patients are being discharged to make way for more patients to be treated by upcoming AusHEAL teams. 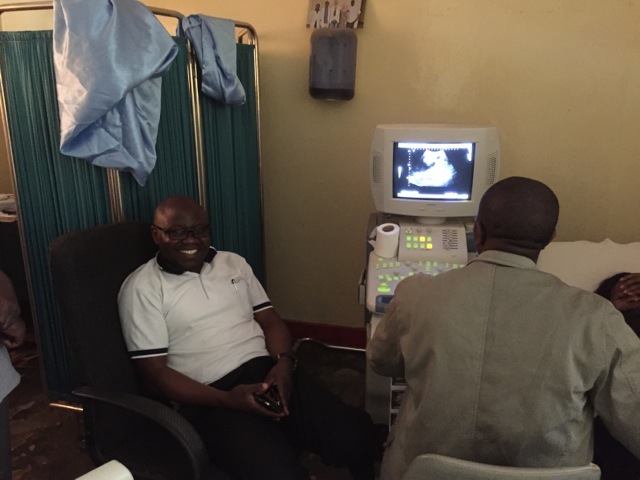 As was the case earlier in the year, we continue to see patients referred to HAH with severe complications following treatment in peripheral outlying provincial areas by staff on the spot without necessary resources.Dr Sosthene Tsonga, jointly sponsored for his radiology training by AusHEAL and Sonic Healthcare, has returned to the hospital to take up the role as the first permanent Radiologist at HAH. Already the improved standard of local radiology reporting is obvious. HEAL Africa Hospital staff at all levels are keen to improve the hospital. Medical students and interns, absent during our April visit earlier this year are now present. This provides plenty of teaching opportunities as many of these doctors will end up working in the outlying poorly resourced peripheral villages where so many complicated patients come from. Changes are occurring around the hospital with a new building for the radiology department in particular to house the CT scanner provided by Queensland X-Ray. It has been great to spend time with Dr Jo Lusi, HAH Founder, in his home this week as Jo heads off to UK and USA early next week. Also there are three pleasant young house guests from the USA who are involved at HAH. 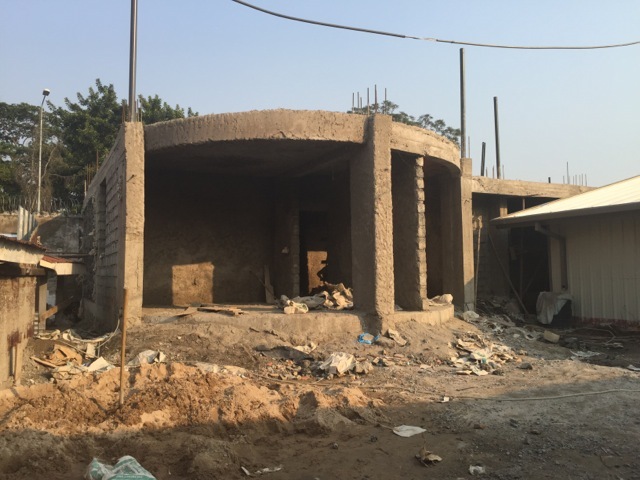 One is working in the community programme grant writing area and a husband and wife (the daughter of the HEAL USA Board Chairman) are establishing a surgical database for the hospital. It has been great working alongside them. More news to come in following weeks….